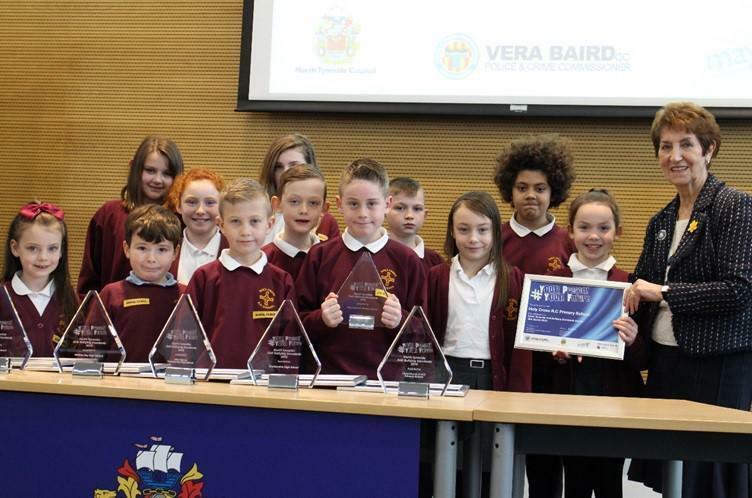 I am writing to congratulate you and your pupils for being one of the first schools in North Tyneside to successfully achieve the North Tyneside Anti Bullying Quality Mark. I recognise the hard work and whole school commitment required to achieve this award and thank you for supporting it. I hope the children will continue the good work they have started and look forward to hearing about their achievements in the future.